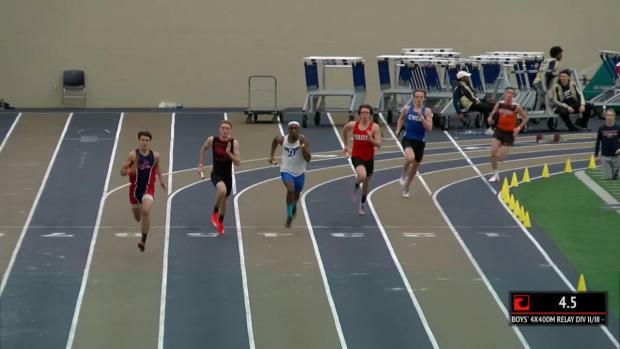 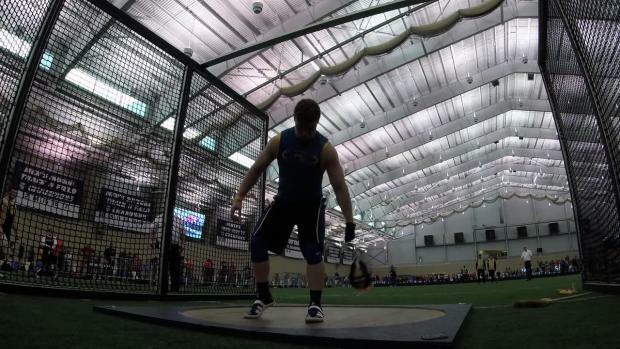 Have your say: Vote now for the 2017 Ohio Male Indoor Athlete of the Year! 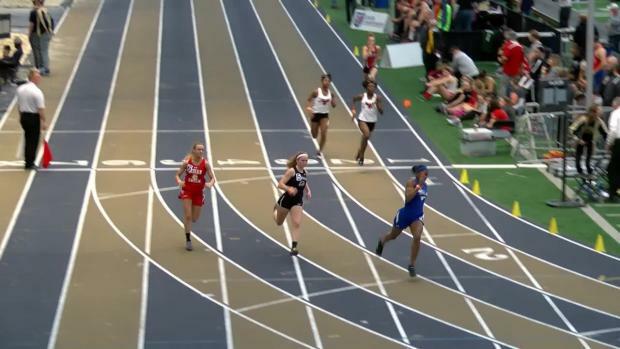 Have your say: Vote now for the 2017 Ohio Female Indoor Athlete of the Year! 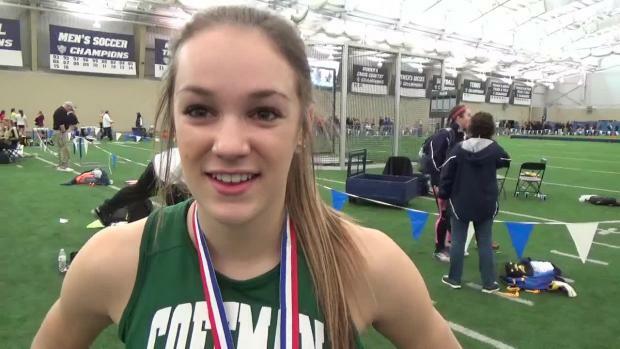 Ohio's high school seniors continue to confirm where they'll be competing at the college level. 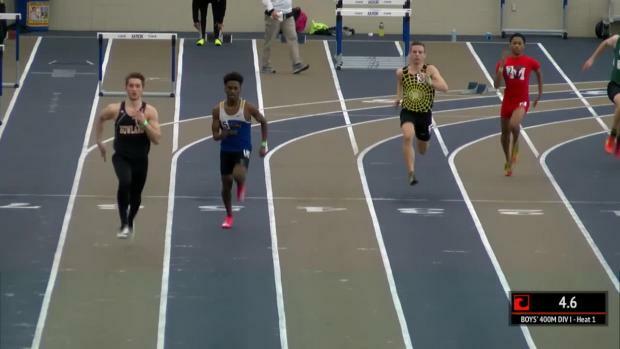 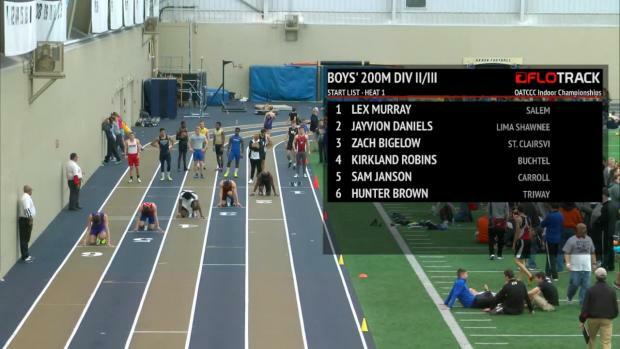 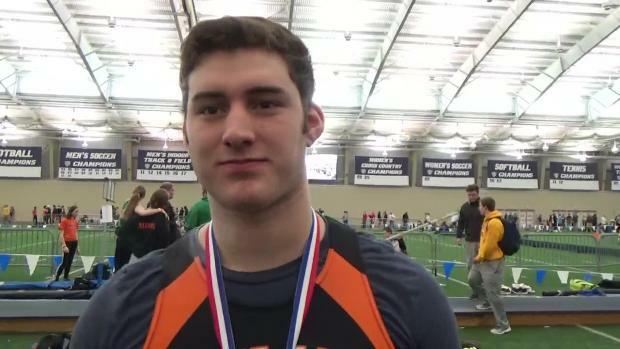 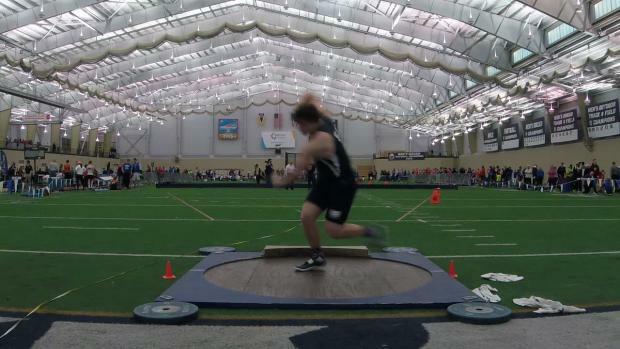 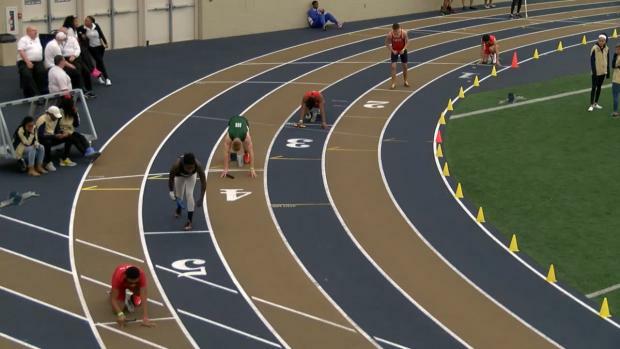 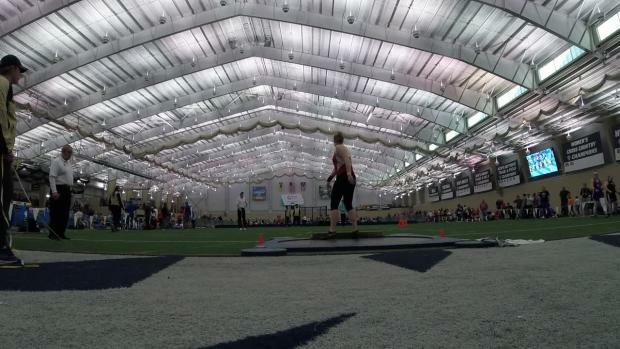 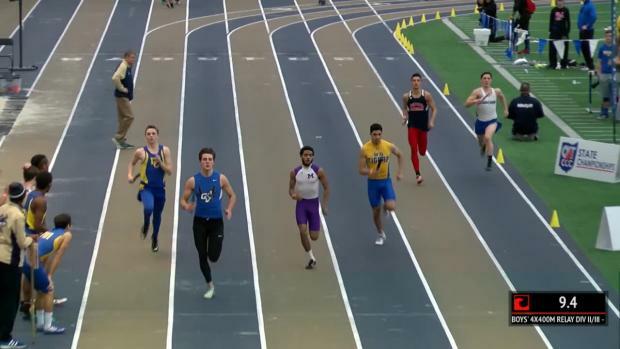 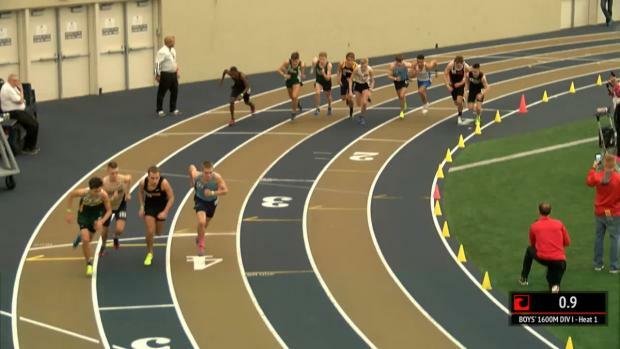 OATCCC Indoor Championship (OH) - 3/4WATCH LIVE ON FLOTRACKThe top athletes in Ohio square up for the indoor state championships.Hunter Moore of Olentagy Orange ranks No. 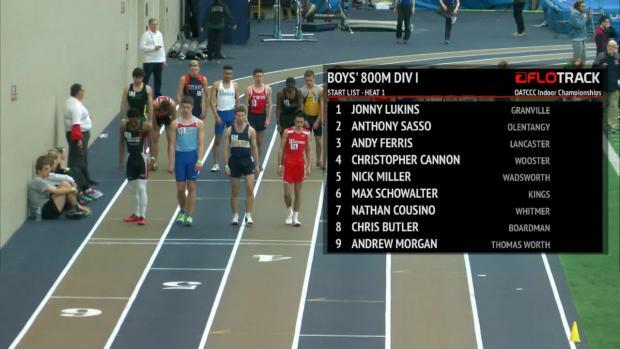 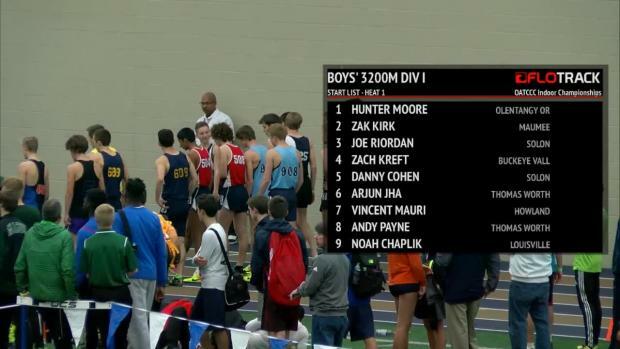 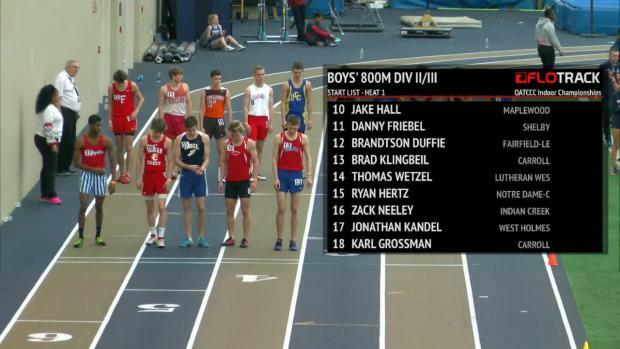 3 in the nation in the 3200m; he aims here for the Division 1 state title and his first sub-9 minute clocking. 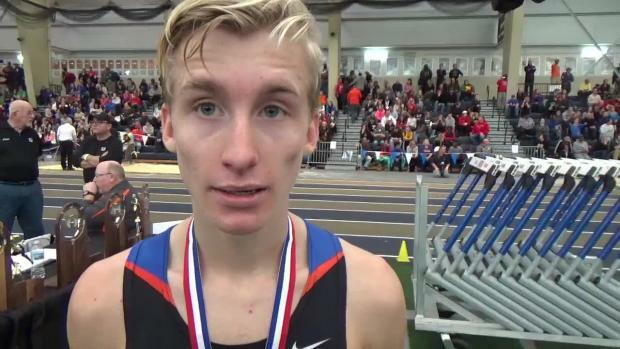 The D1 1600m showcases NXN finalist Dustin Horter, who owns the state's fastest 1600m time this year of 4:16, vs. Ben Ewert, Zak Kirk and Andrew Bollam-Godbott. 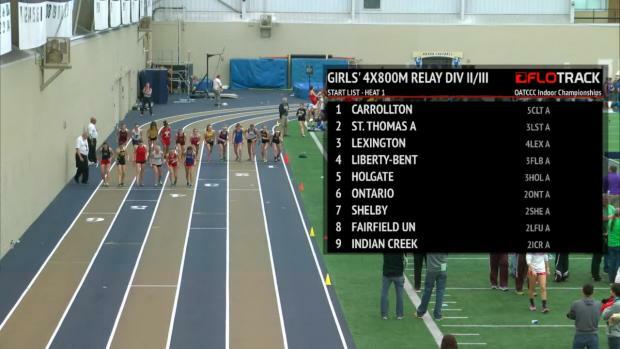 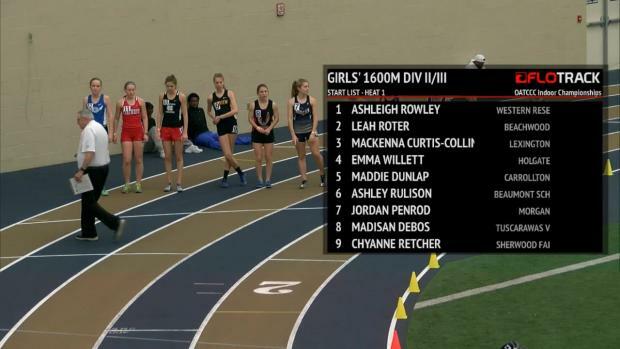 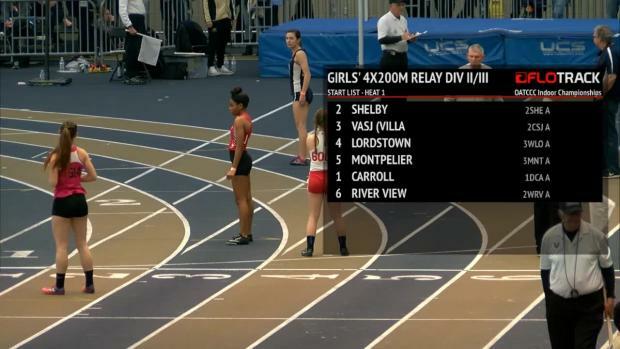 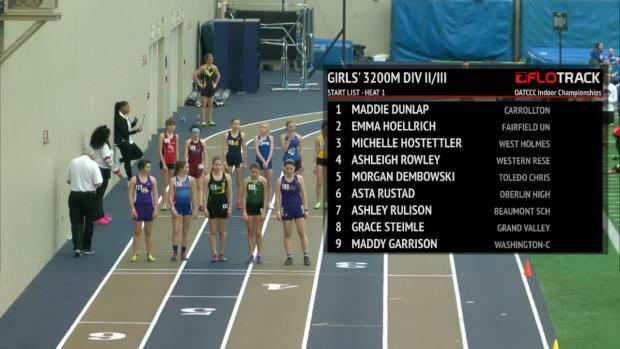 The fastest times of the day could potentially come from Chad Johnson in Division 2.The girls 1600m is headlined by Foot Locker and NXN All-American India Johnson, who will contend with fellow sub-five milers Olivia Howell, who was second at the state outdoor meet last year, and Allison Guagenti.Can Abby Steiner defend her 60m and 200m D1 indoor state titles for the third consecutive year? 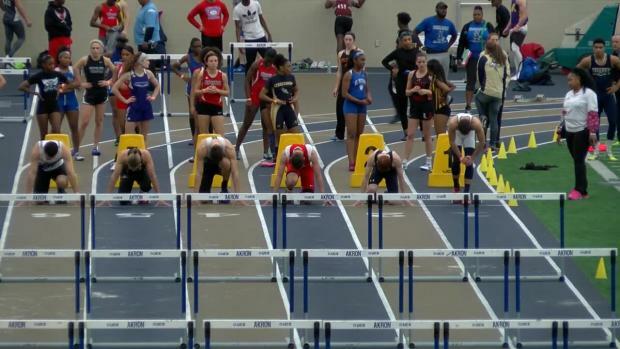 The soccer star faces her toughest state meet yet as she mounts a comeback after tearing her ACL at a national team camp last August. 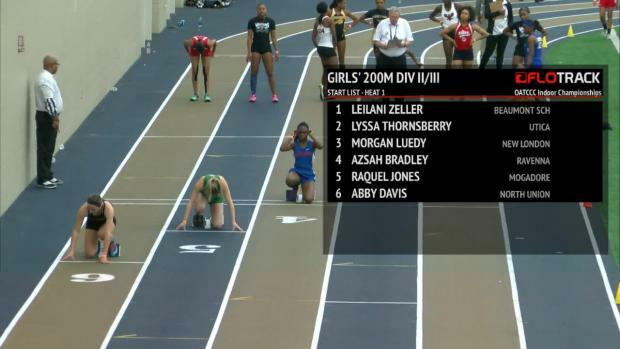 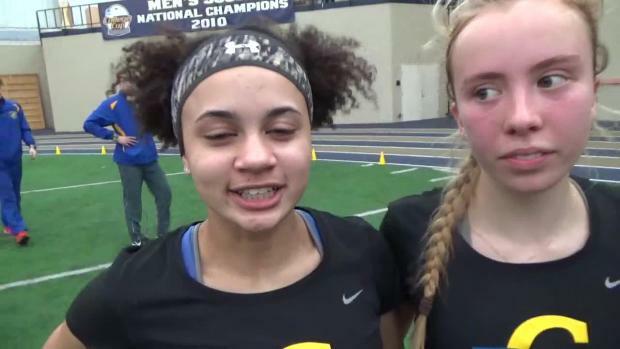 McKenzie Long and Kaylyn Heath have both run 7.55, the top time in D1, and Long owns the fastest 200m time in the state this year at 24.62. 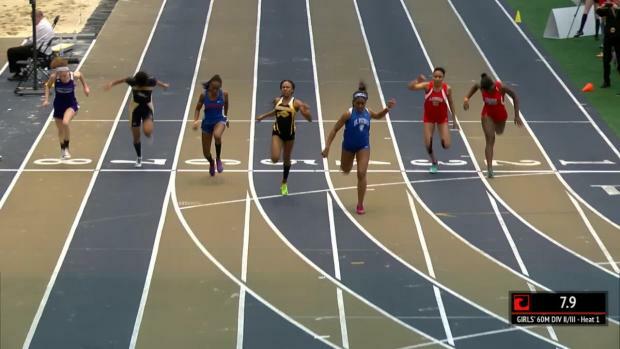 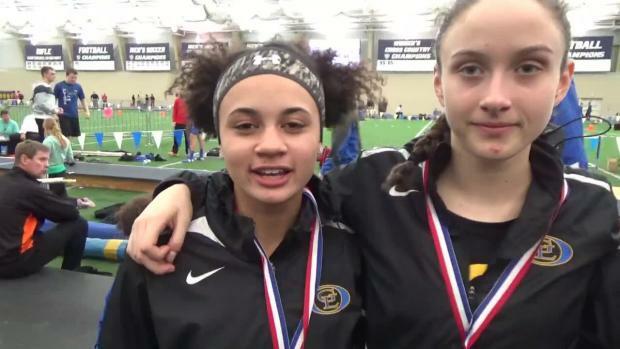 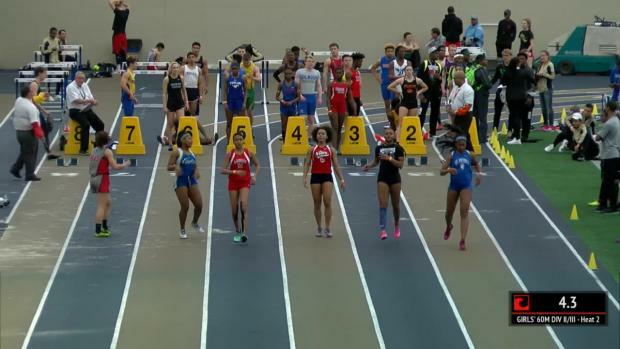 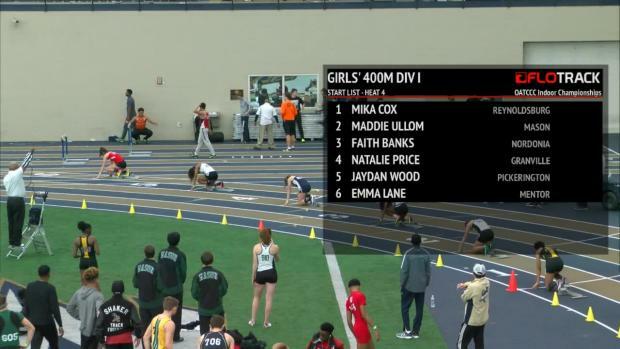 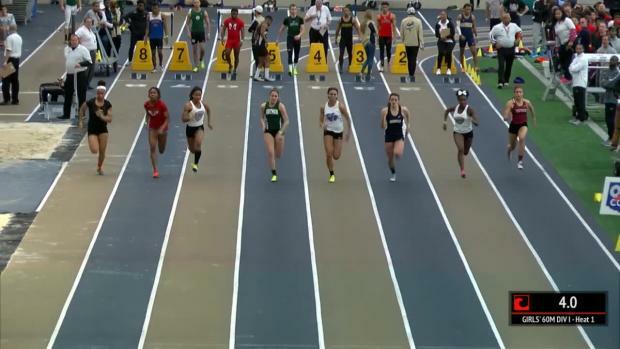 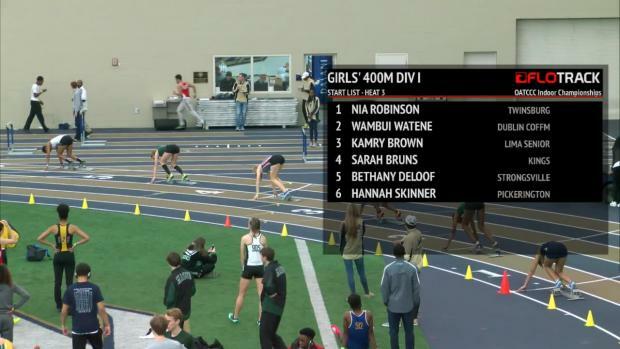 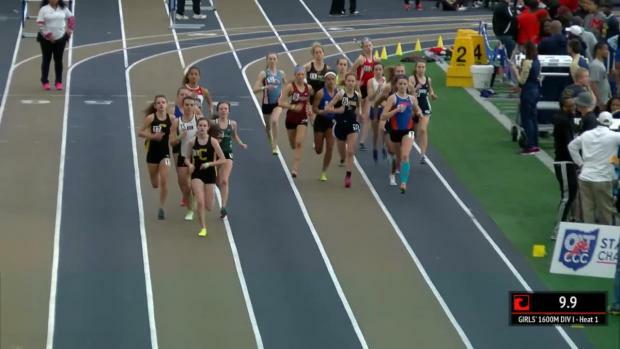 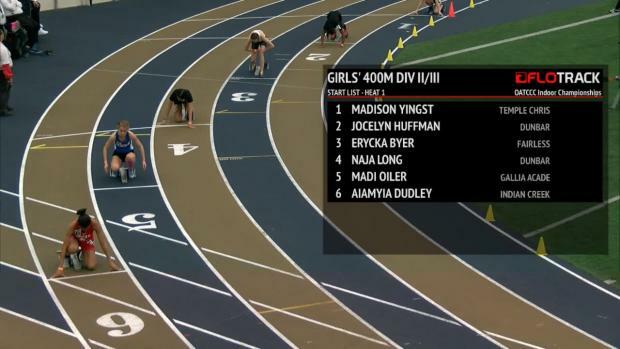 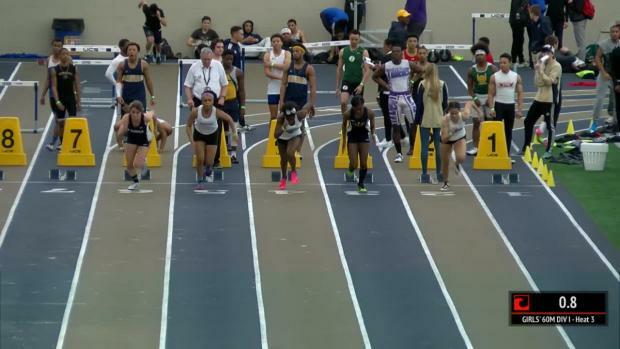 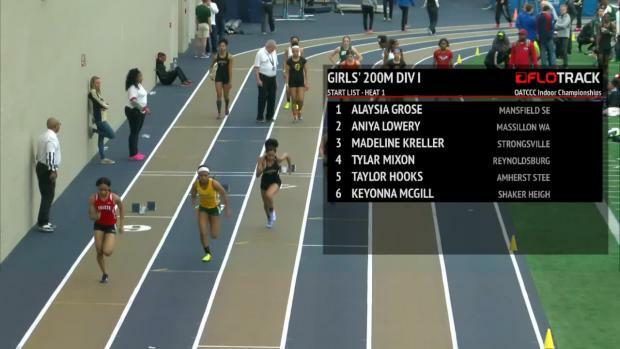 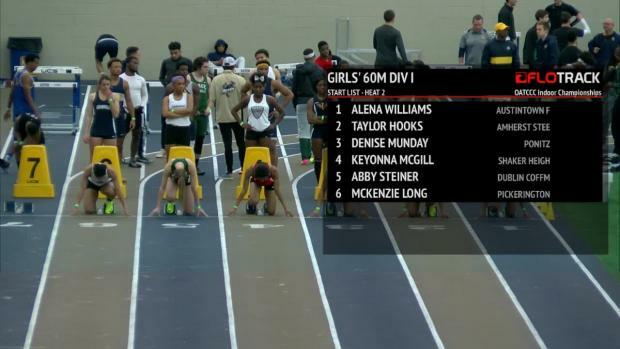 In D2, Mia Knight looks to sweep both events.The D1 girls 400m features a rematch between Natalia Price and Jaydan Wood, who charged to state-leading times of 55.35 and 55.76 at the Spire Scholastic Showcase. 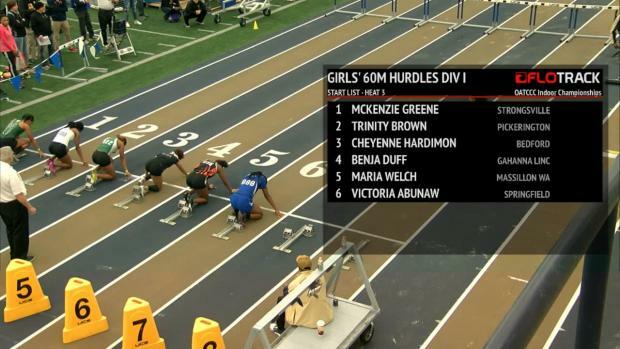 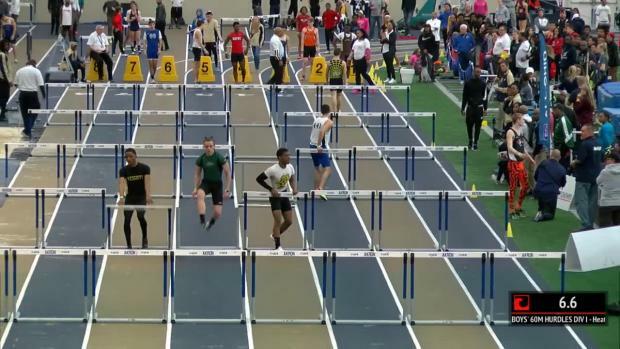 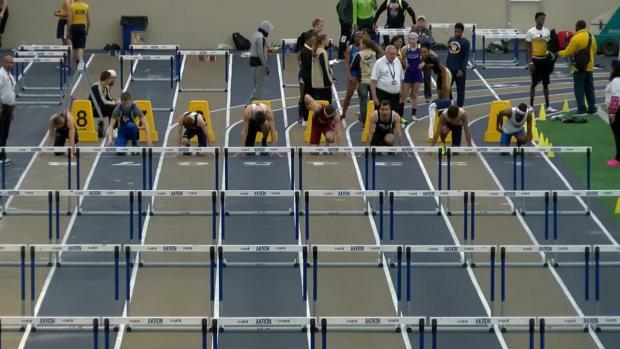 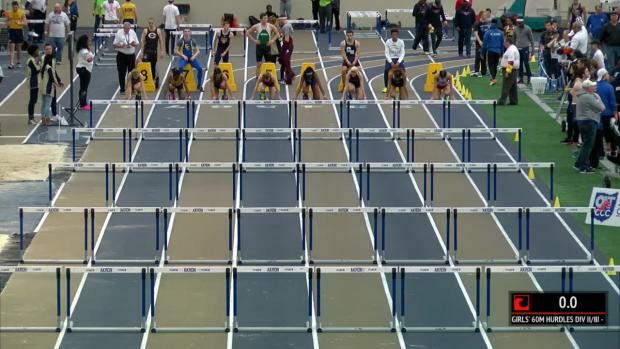 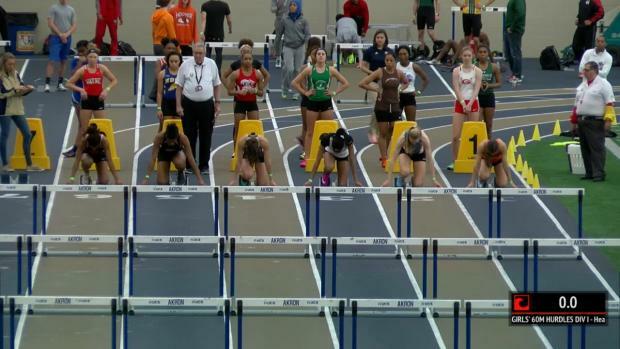 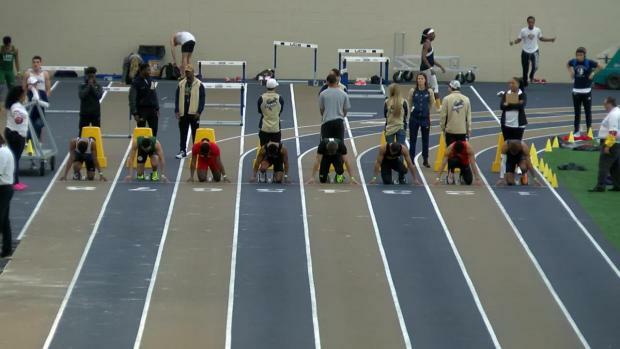 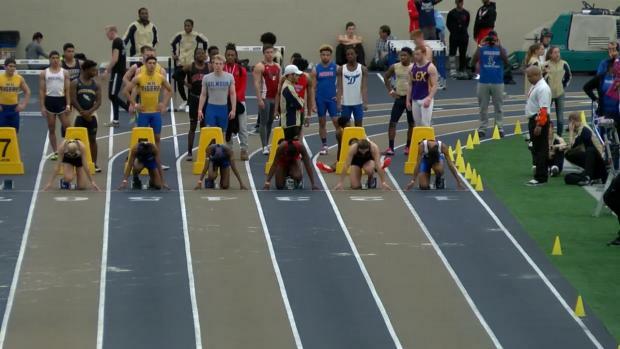 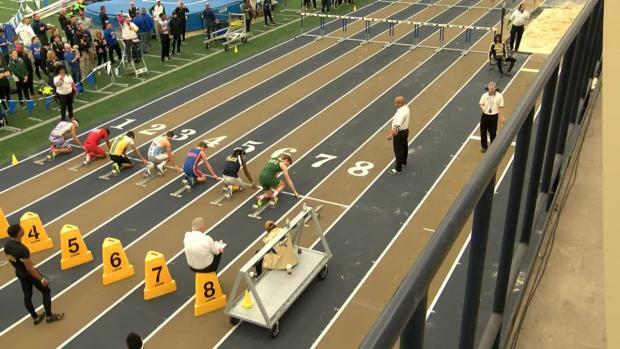 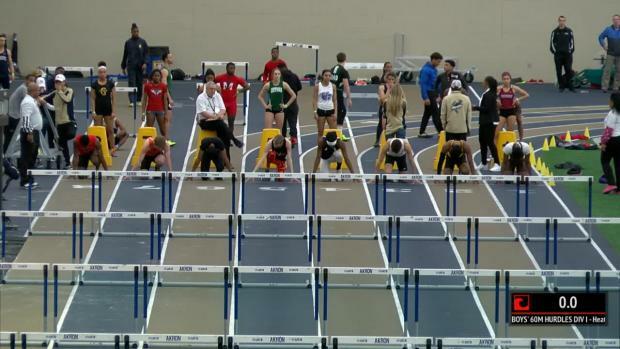 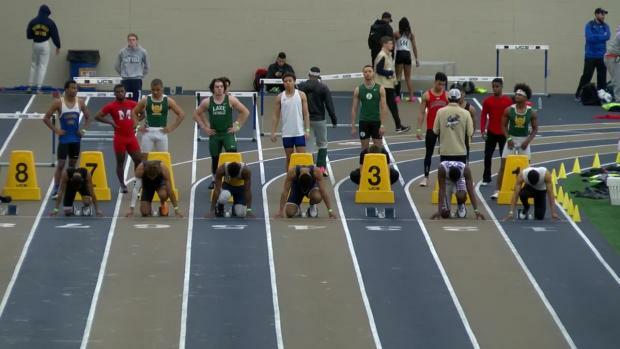 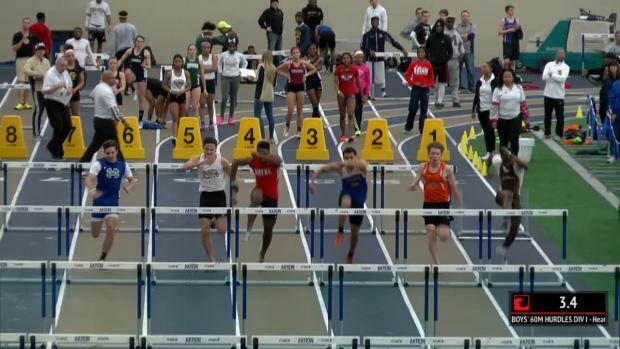 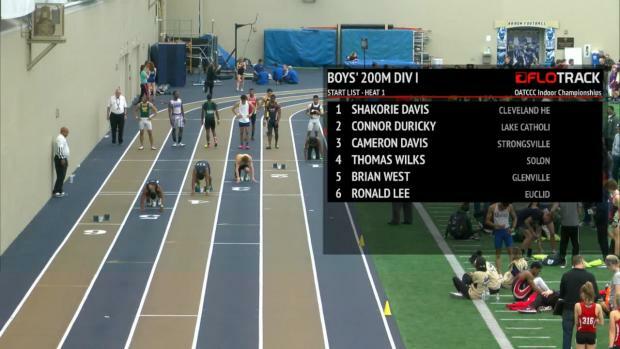 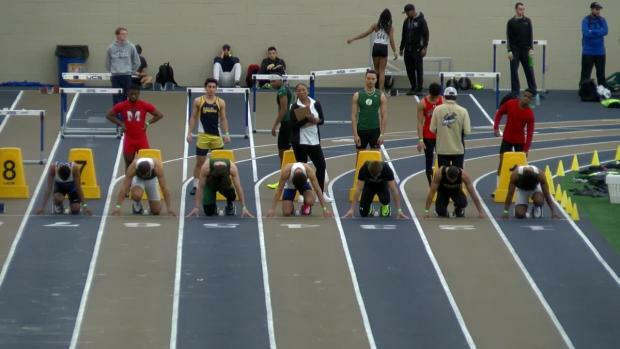 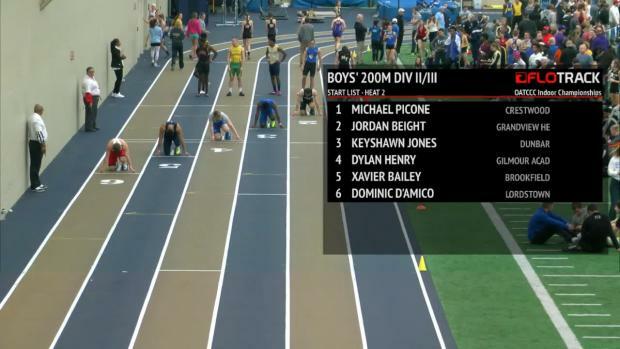 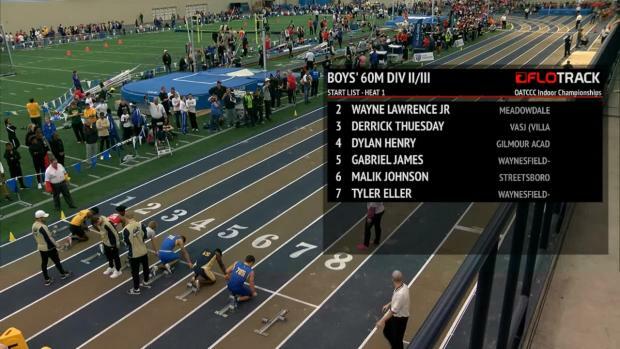 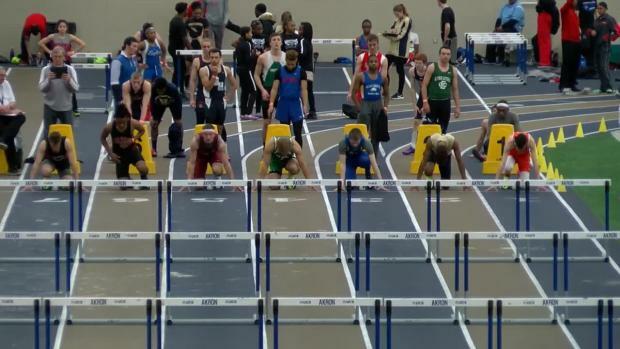 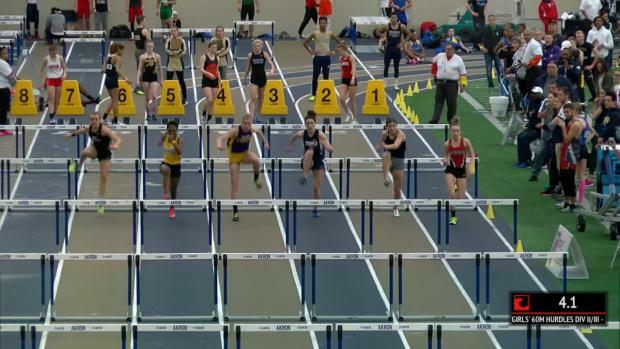 Emma Lane will also be in the running for a title.The D1 boys 60m hurdles features Connor Duricky (OH #1, 8.06) and Matt Peare (OH #2, 8.08) in their first match-up of the year. 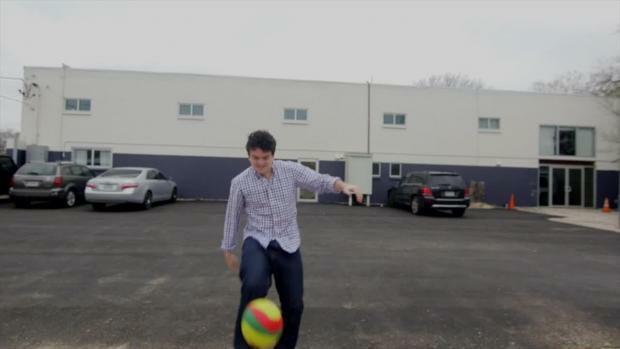 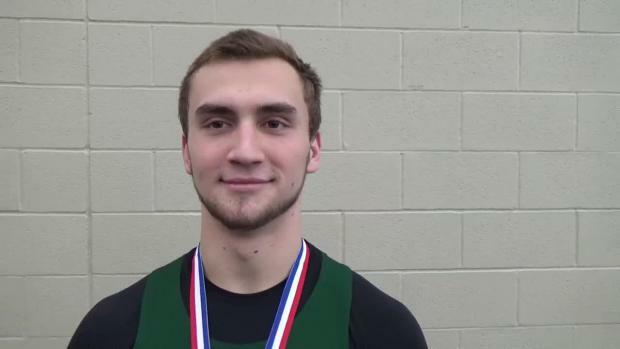 An interview with Austin Goolsby of Hillsboro High School. 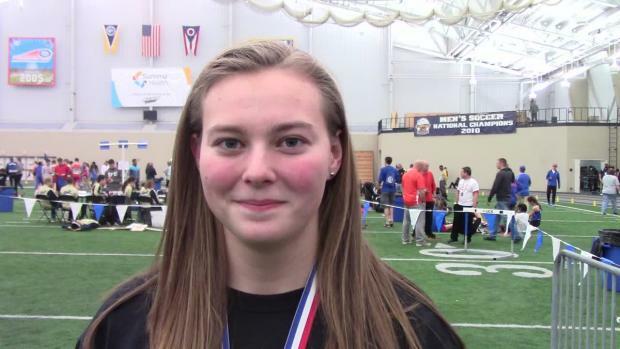 Austintown Fitch High School's Lauren Dolak will compete for Youngstown State University next year. 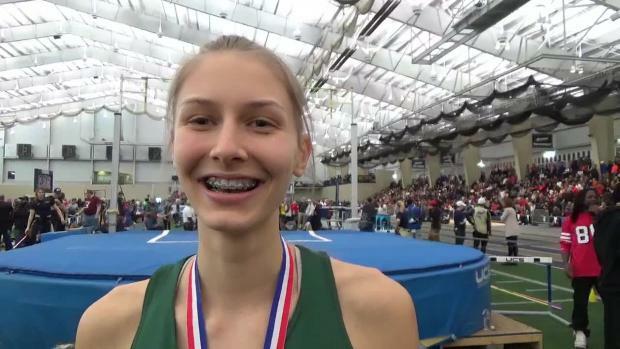 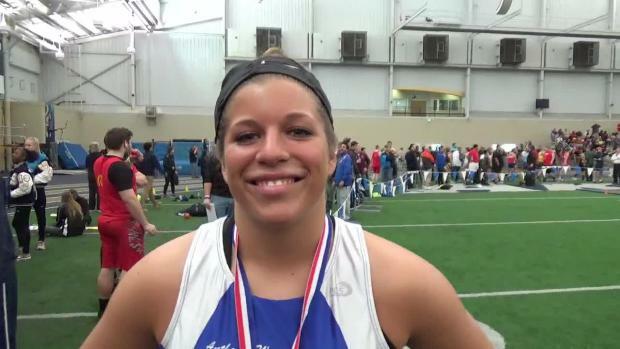 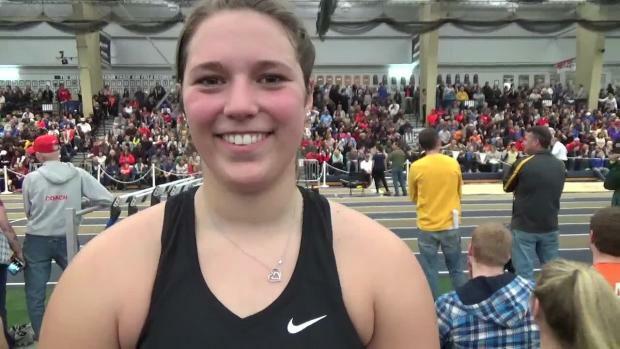 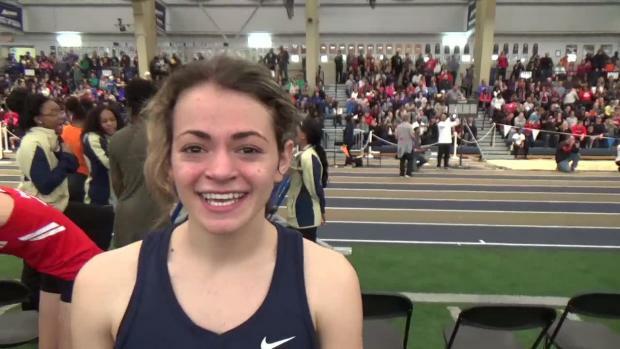 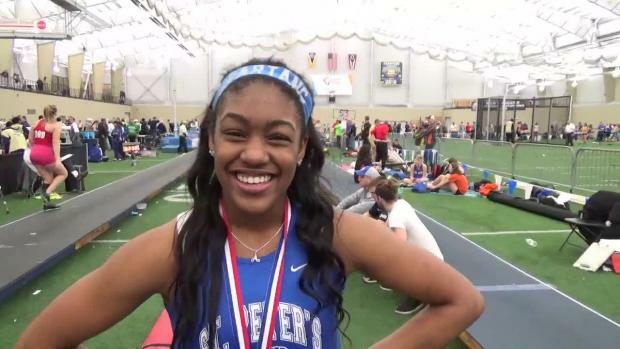 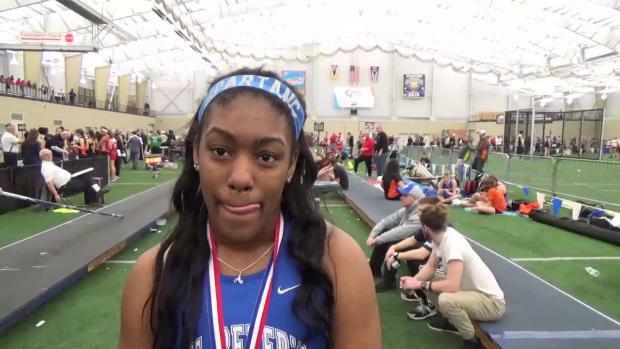 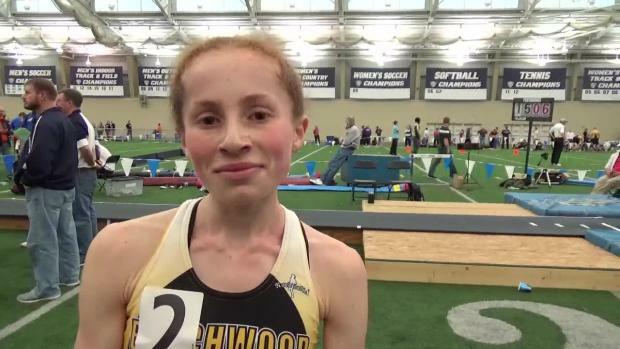 An interview with Alena Williams of Austintown Fitch High School. 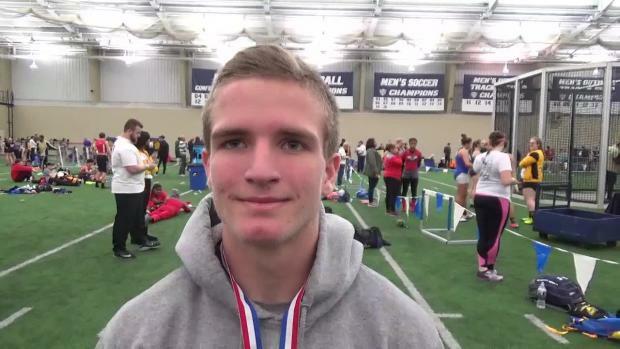 Hilliard Darby High School's Dylan Litreal will compete for the Ohio State Buckeyes next year. 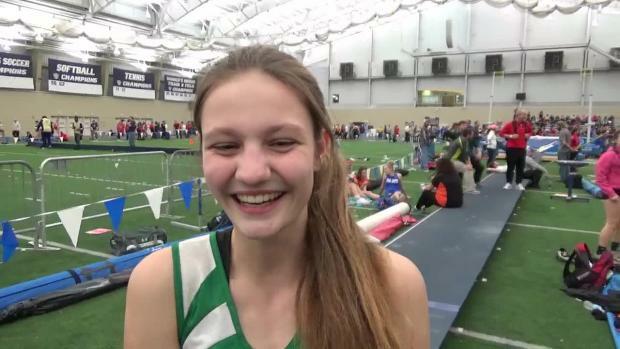 Lancaster High School's Hope Purcell will compete for Indiana University next year. 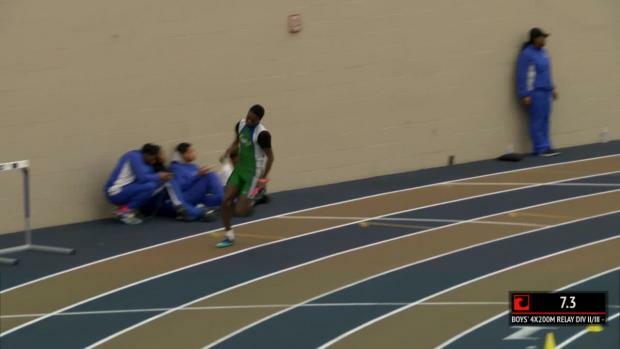 Del'Mario Hairston of Lake Catholic High School is the 2017 Male Indoor AOY! 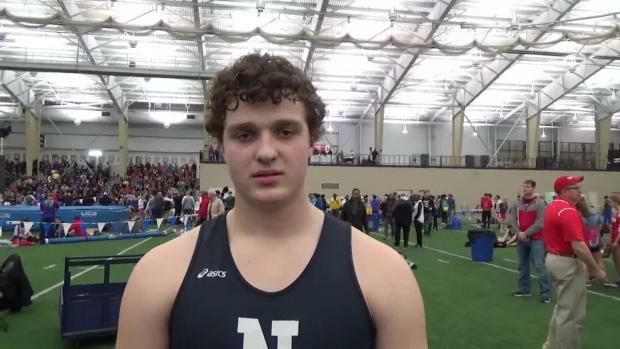 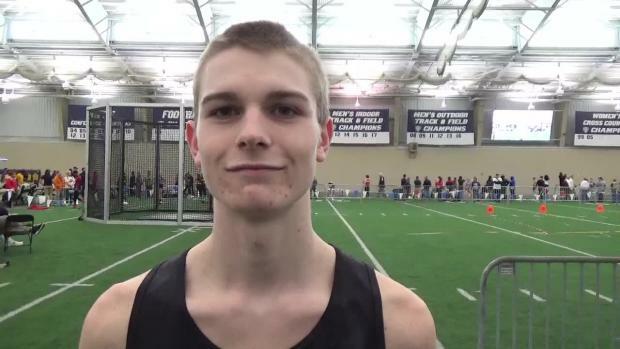 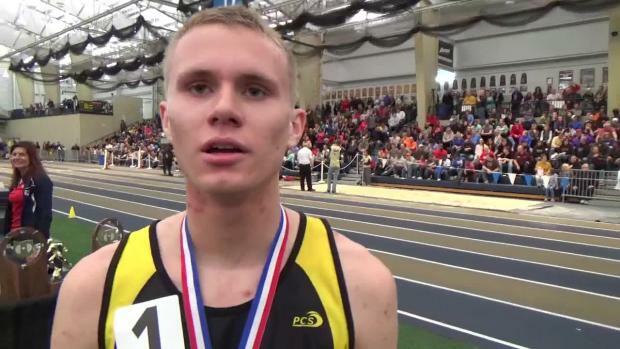 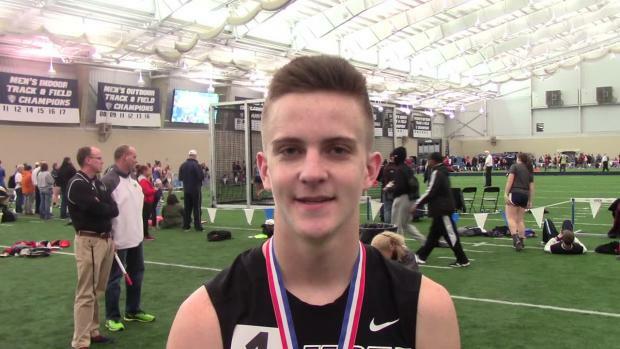 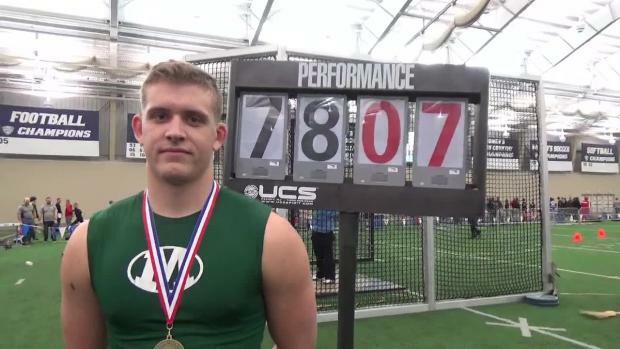 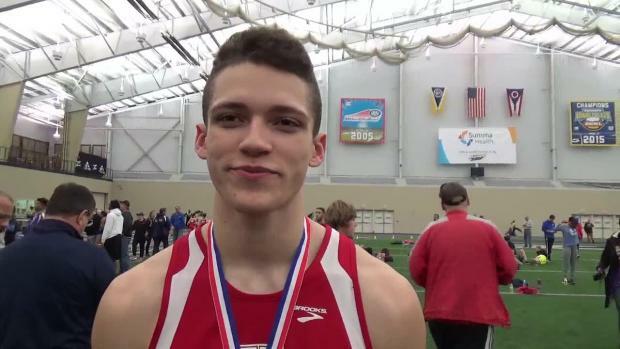 An interview with Jacob Wickey of Medina High School. 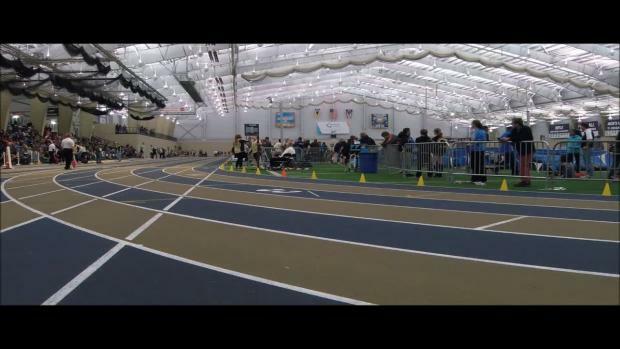 Molly Leppelmeier of McComb High School is the 2017 Female Indoor AOY! 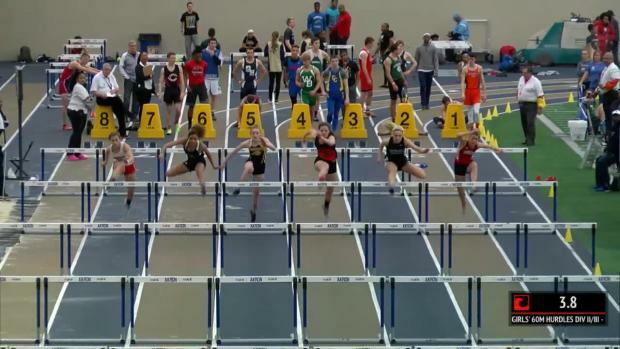 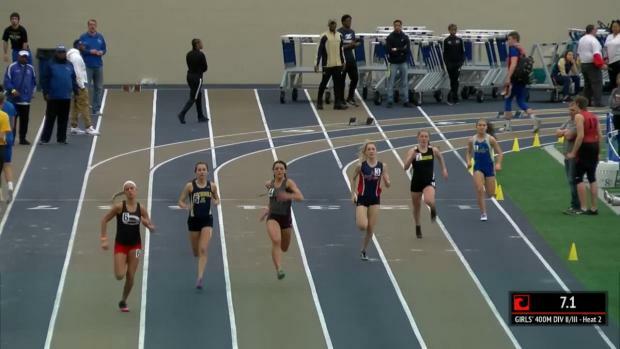 Grand Valley High School's Grace Steimle will compete for the University of Toledo. 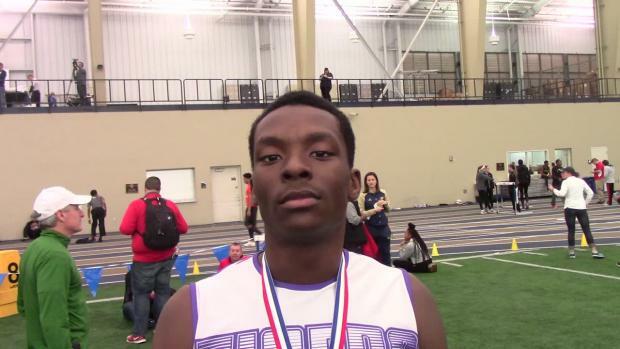 Pickerington Central's Zac Robinson will compete for the University of Akron next year. 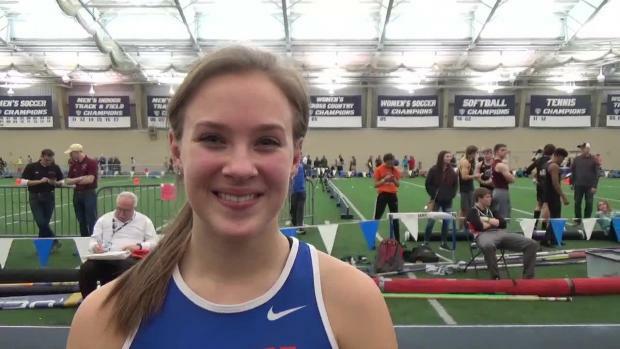 Olentangy Liberty High School's Emma Bower will compete for Liberty University next year. 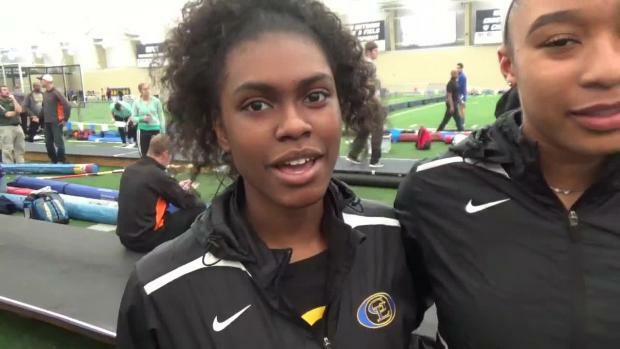 An interview with Caisja Chandler of Euclid High School. 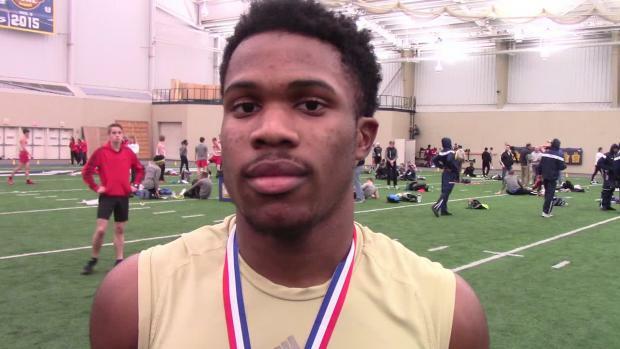 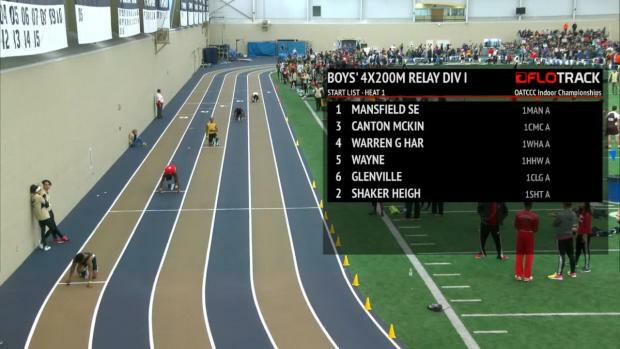 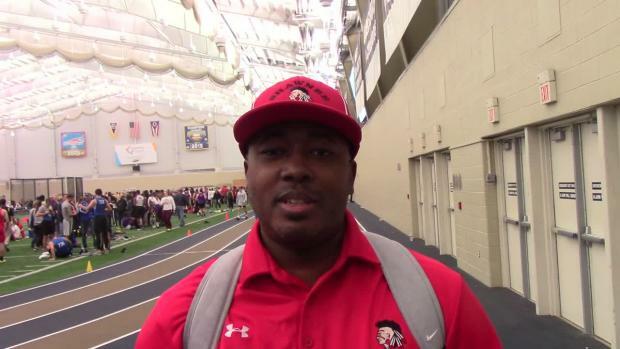 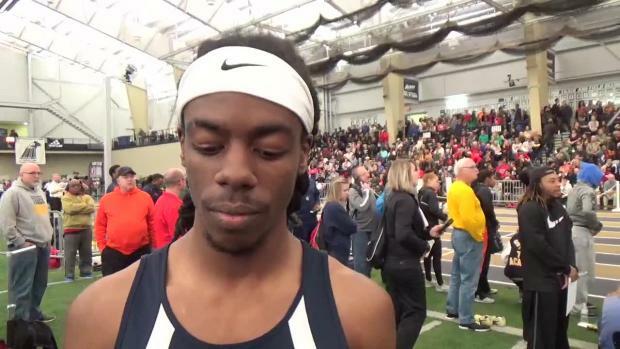 An interview with Demetri Keaton of Warrensville Heights High School. 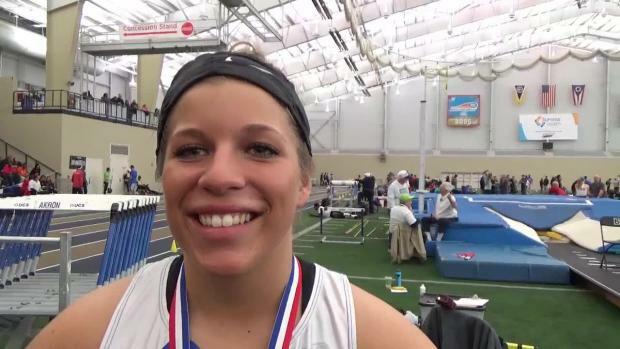 Pickerington Central's McKenzie Long will compete for the NC State Wolfpack next year. 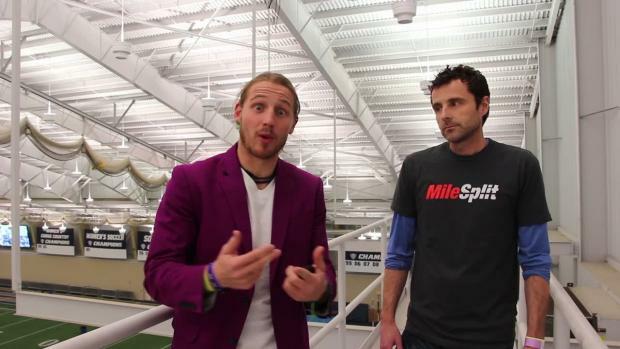 Billy & Mark are in the house! 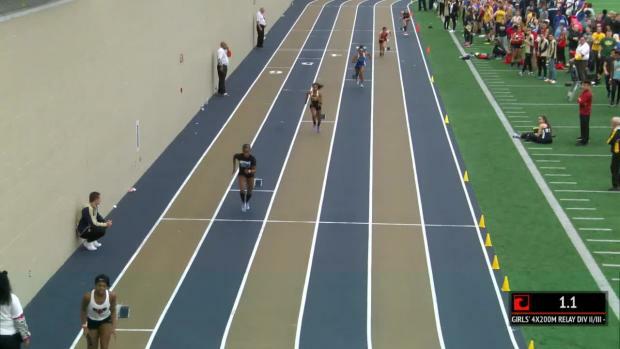 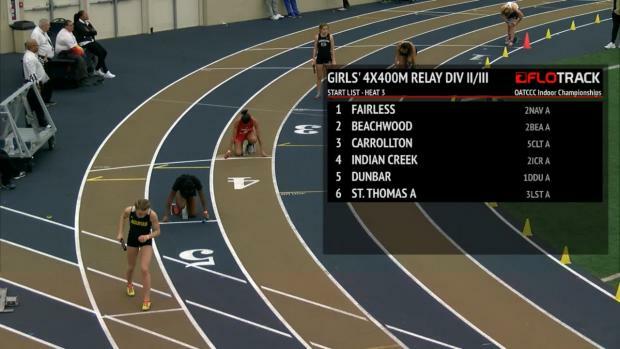 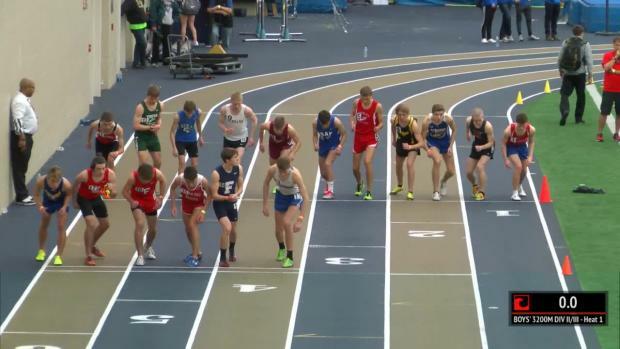 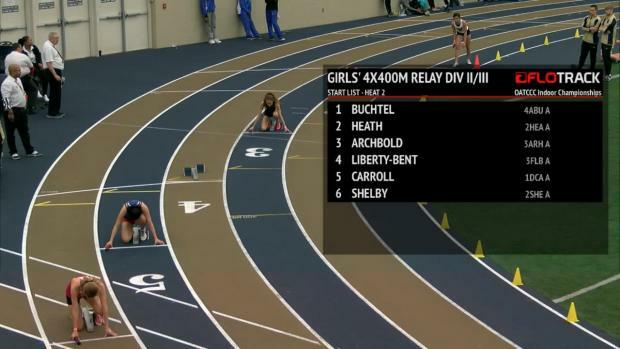 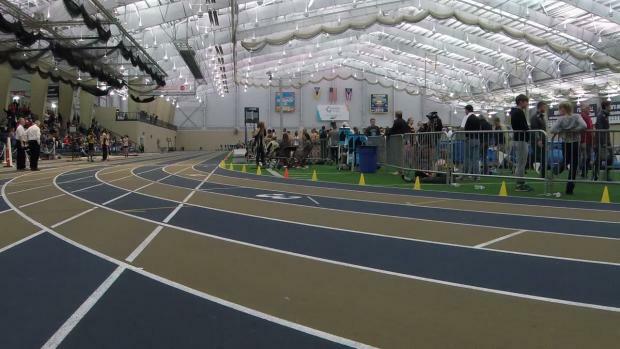 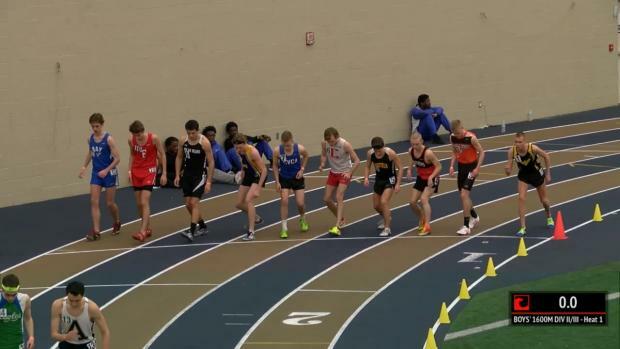 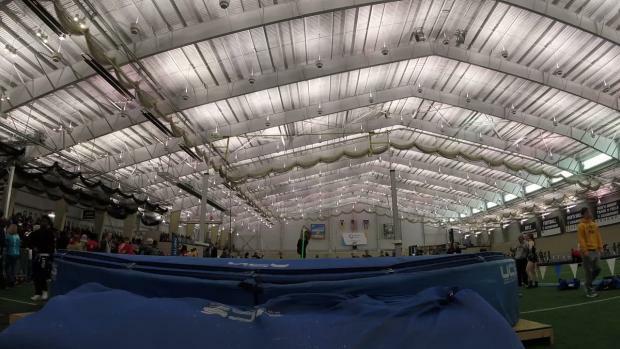 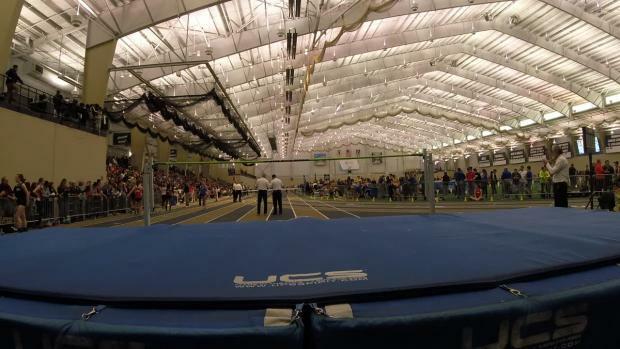 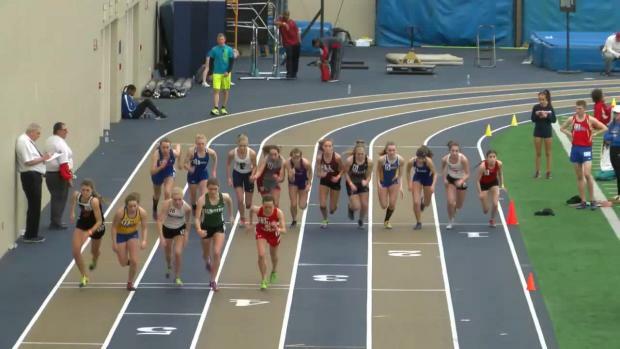 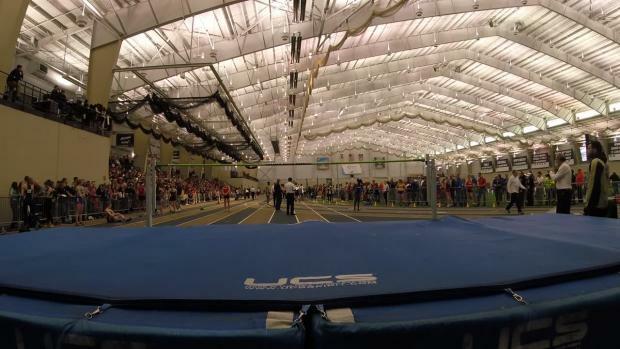 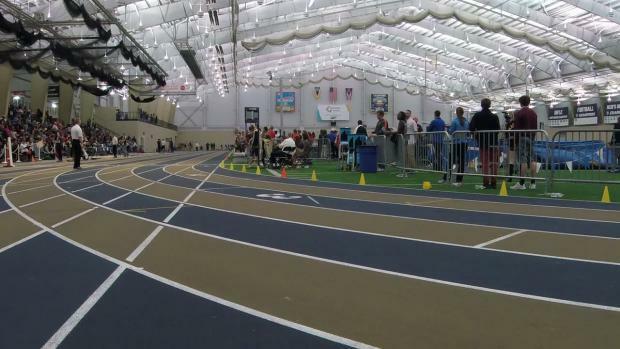 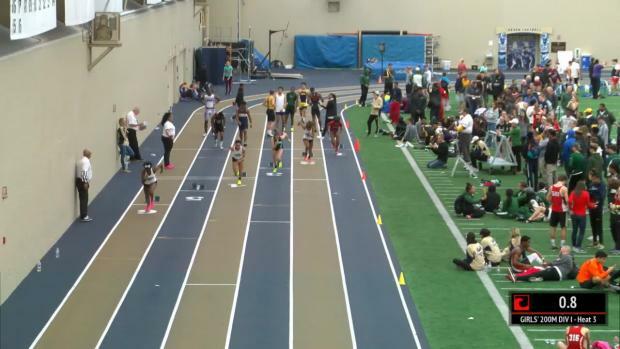 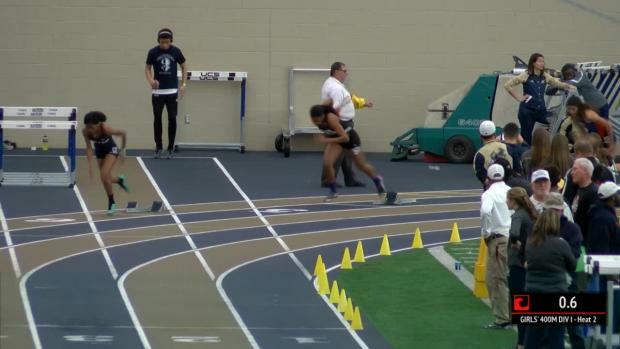 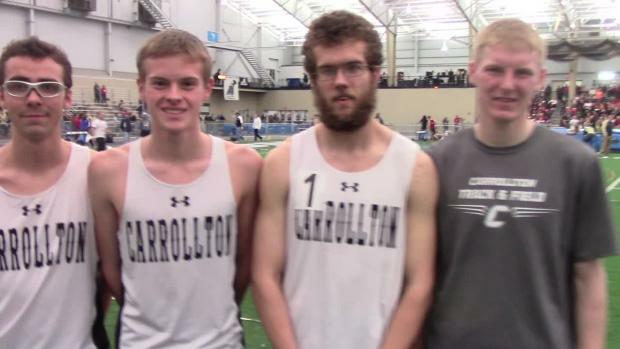 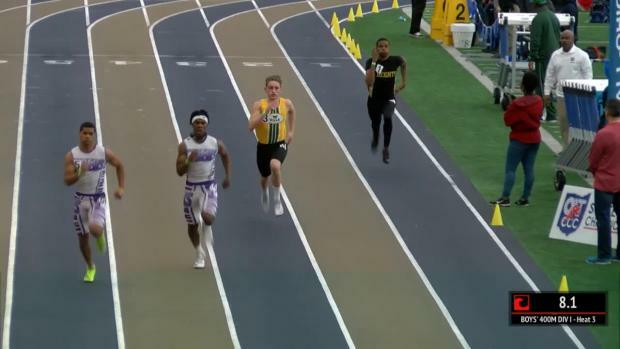 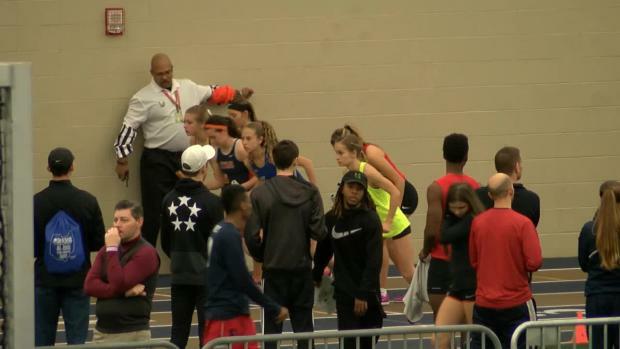 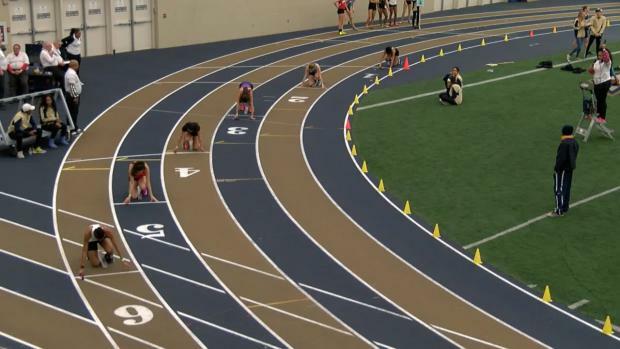 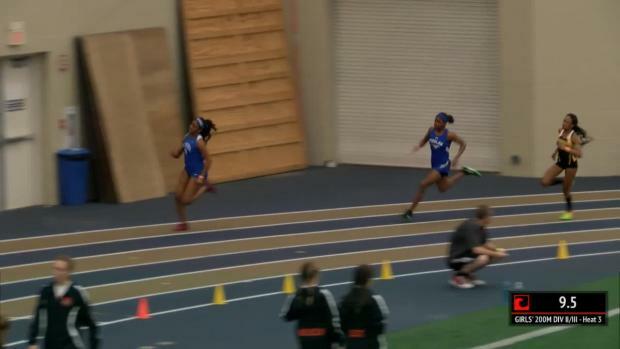 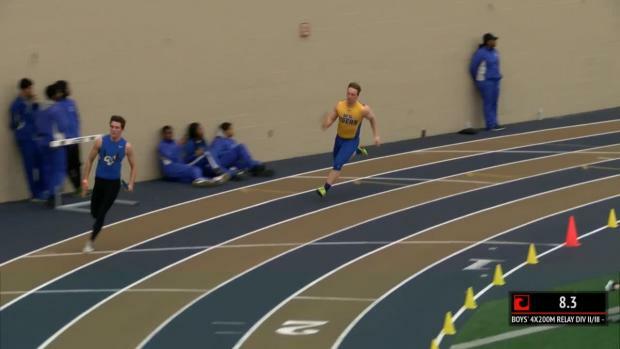 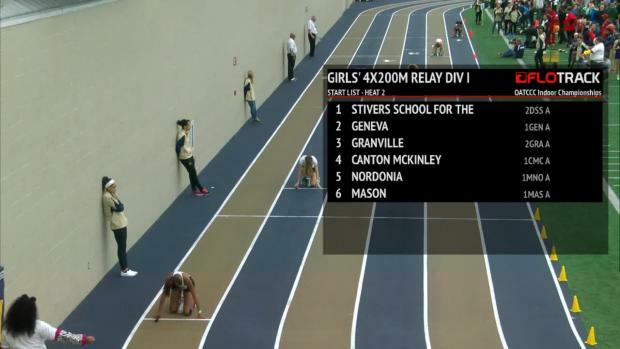 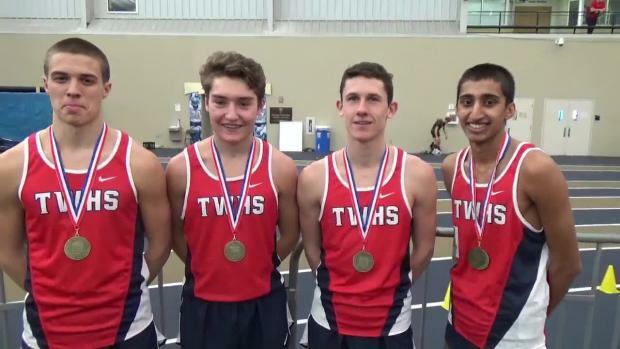 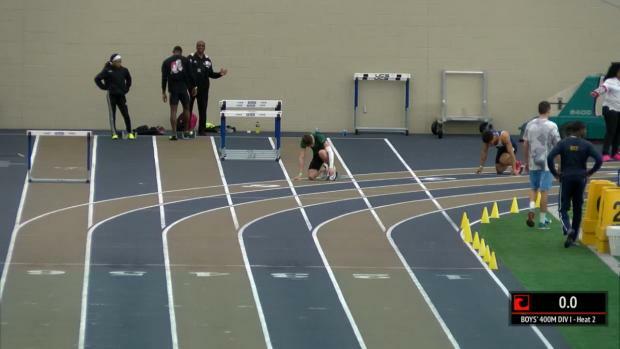 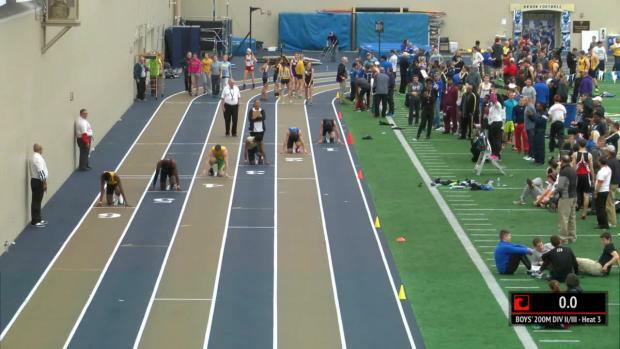 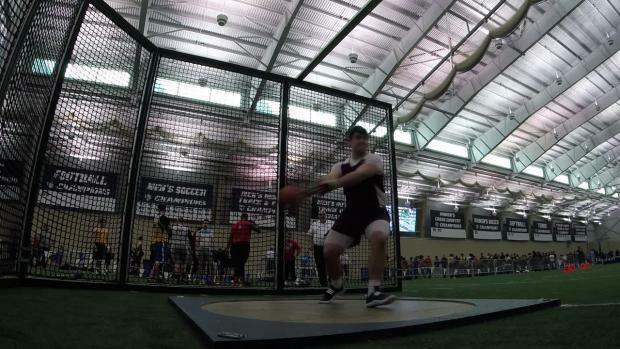 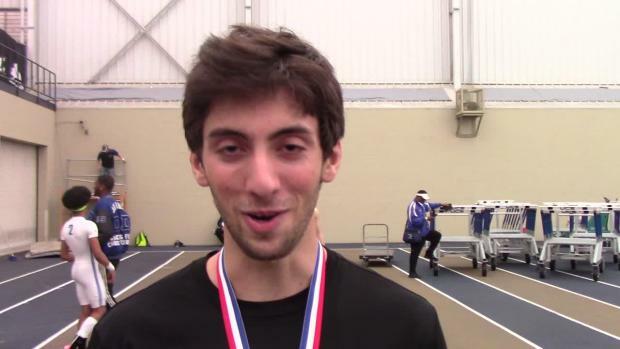 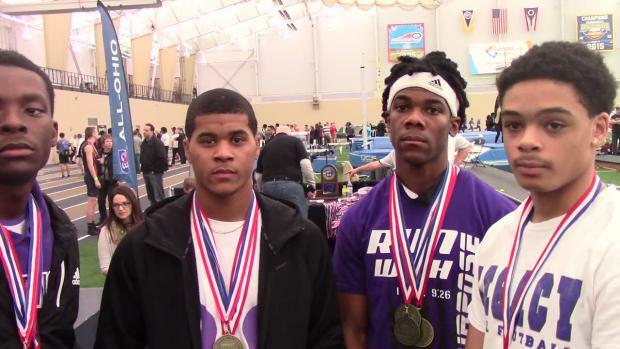 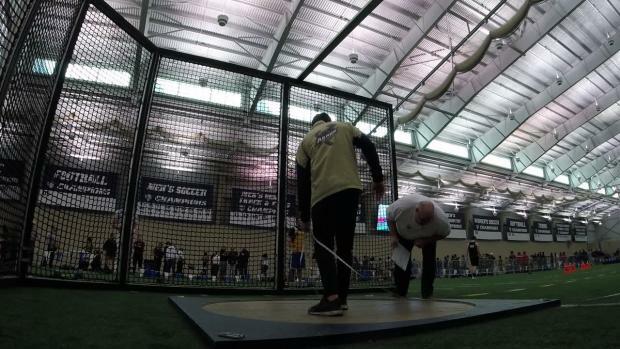 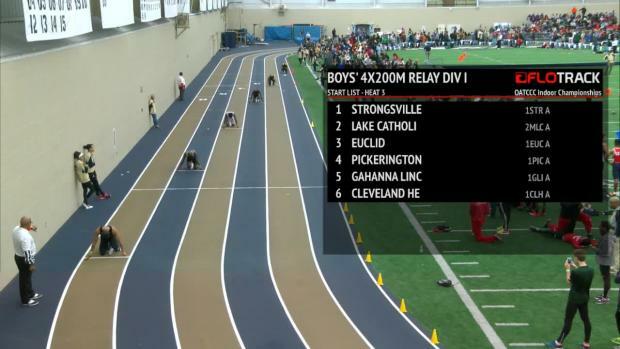 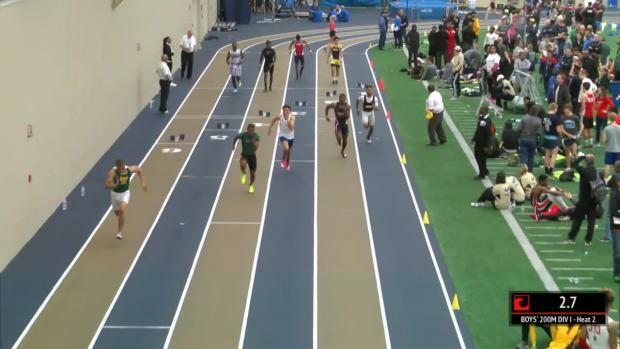 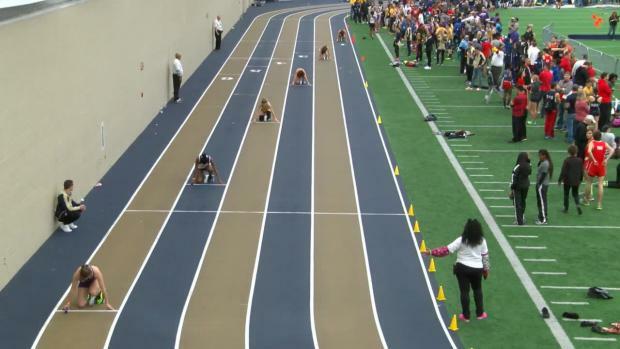 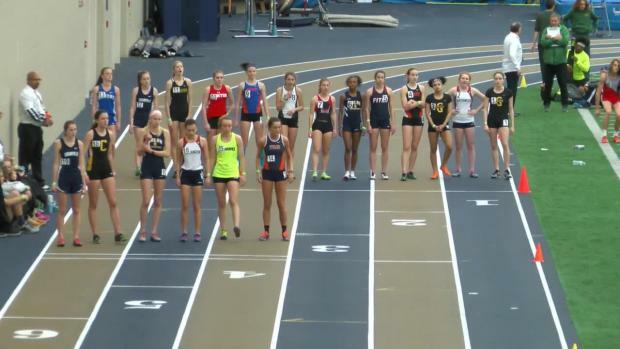 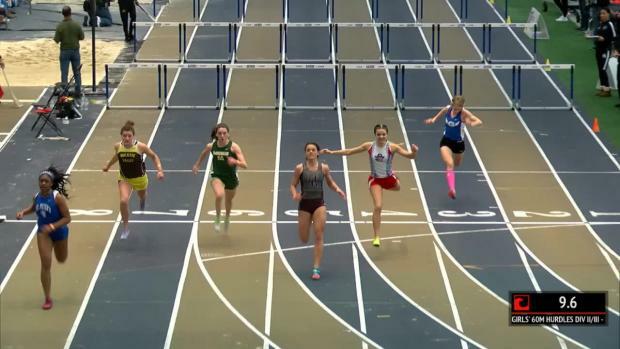 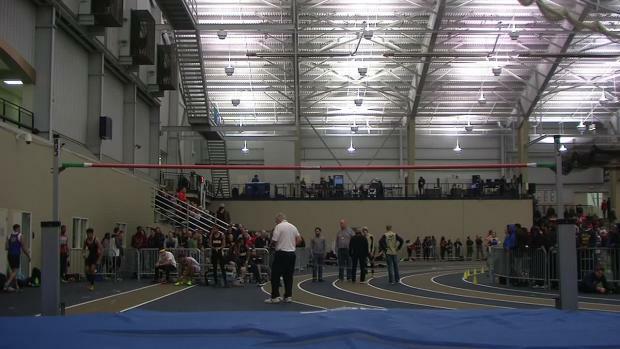 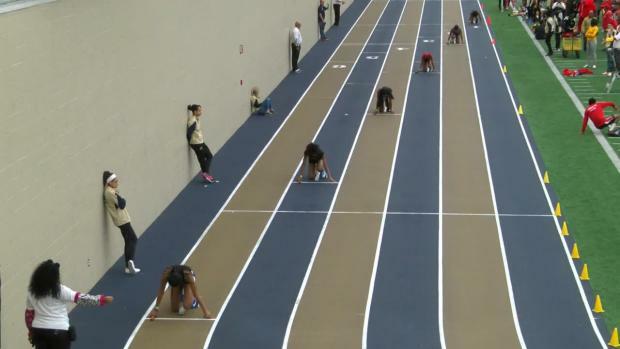 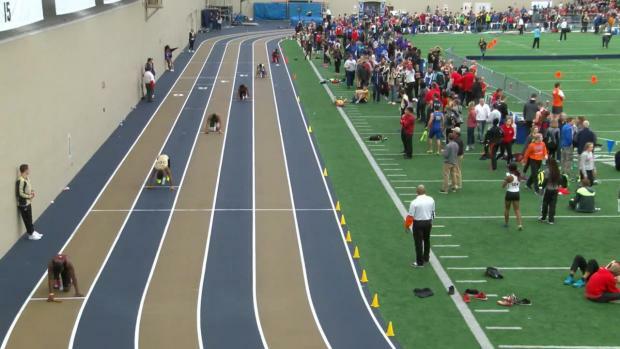 Watch race videos uploading from yesterday's OATCCC Indoor State Championships. 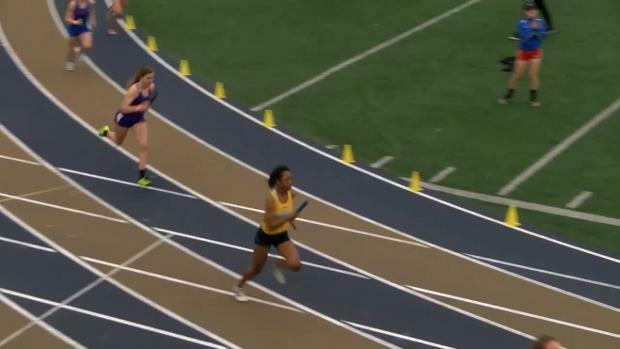 India Johnson ran a season's best 10:40 for 3200m! 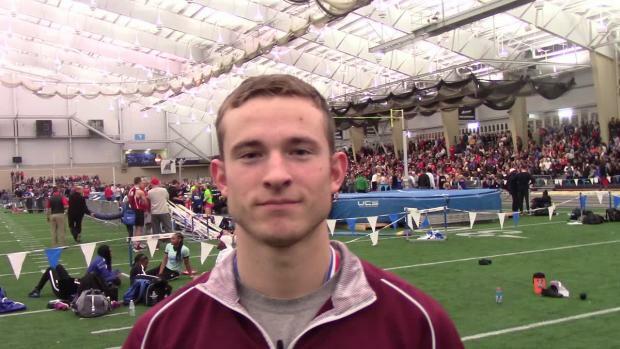 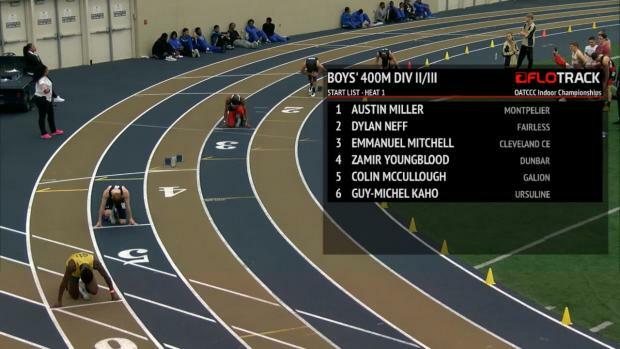 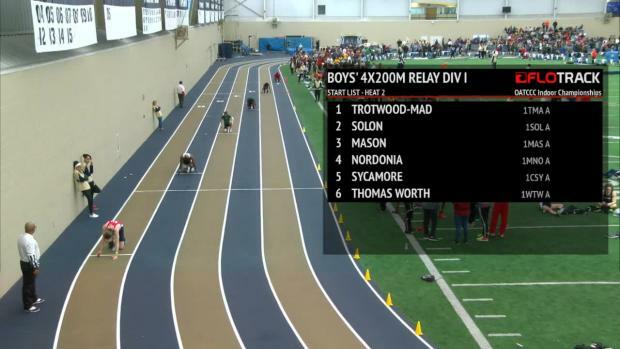 Dustin Horter dropped a 4:10 for US #4 this weekend! 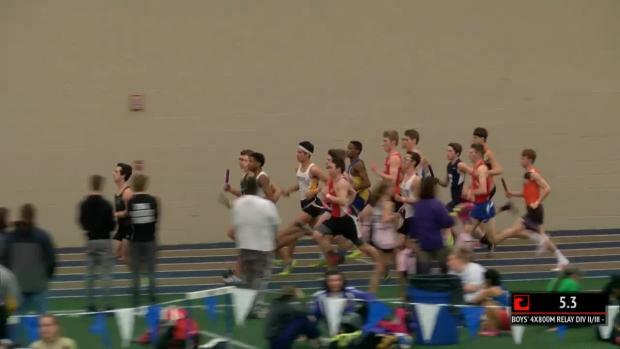 Almost breaks nine mins in the 3200m! 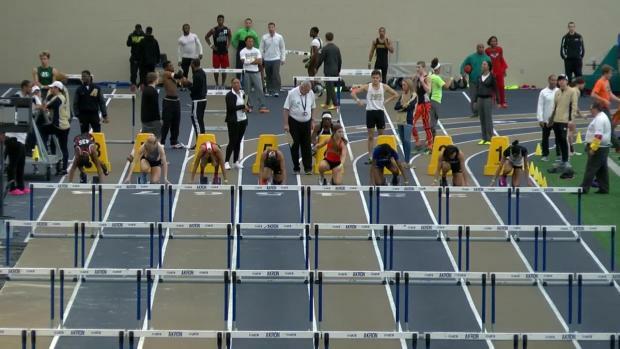 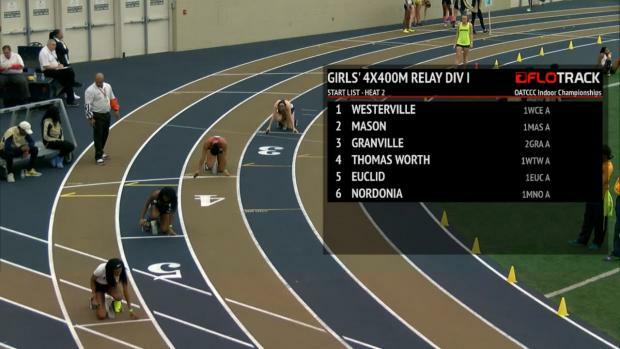 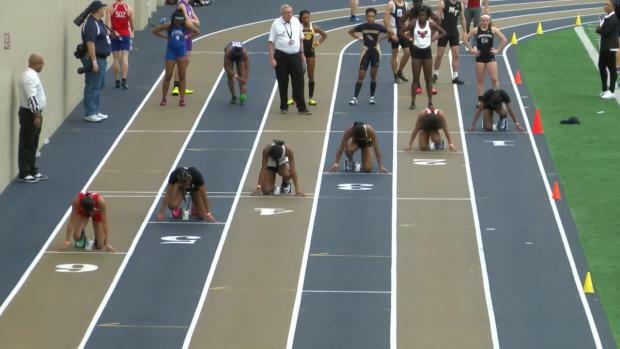 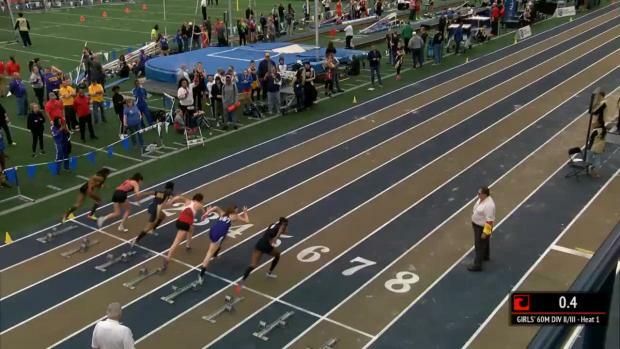 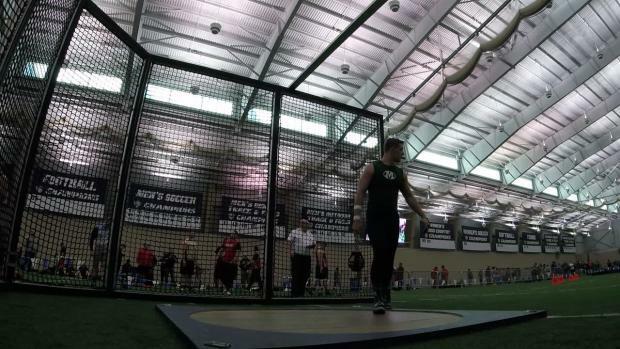 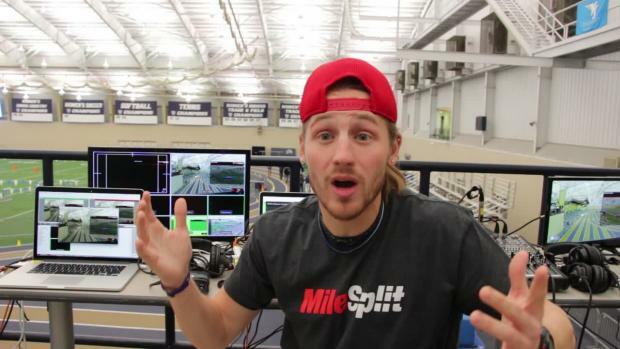 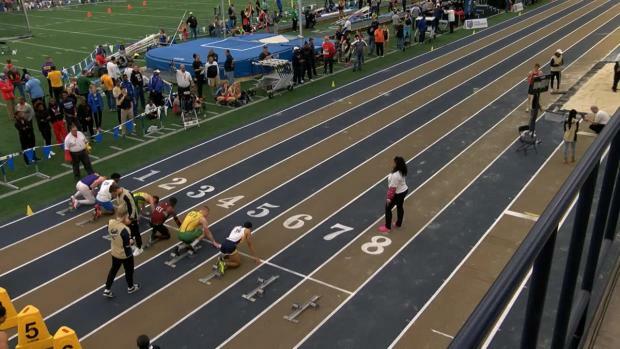 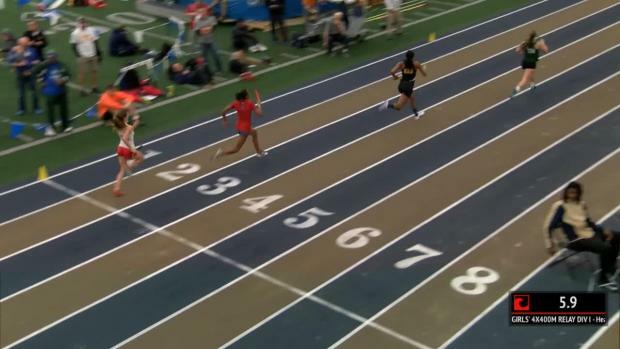 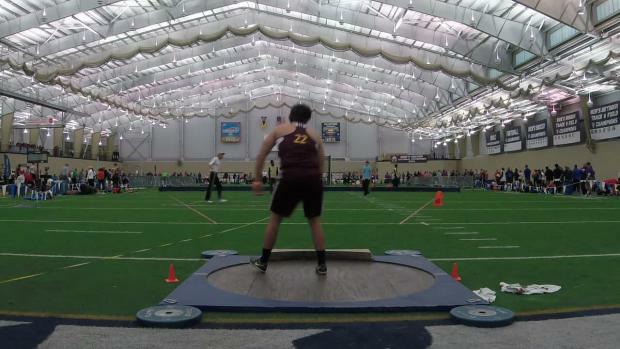 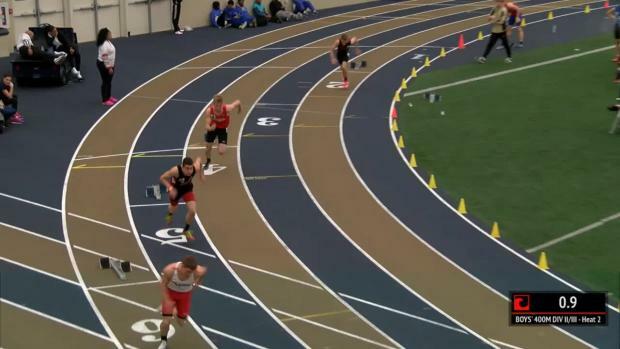 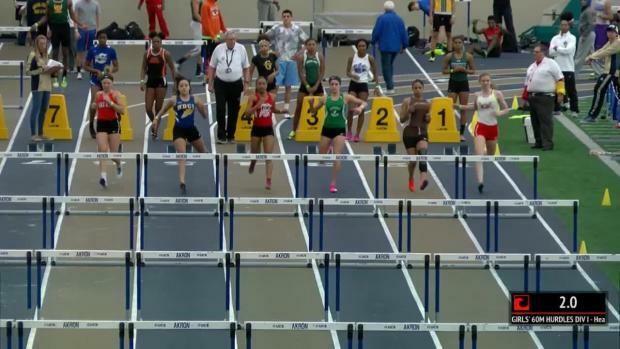 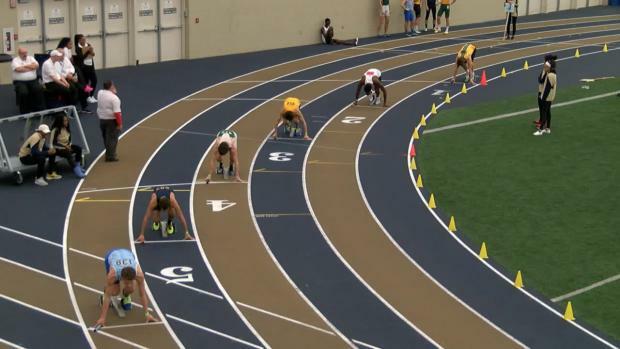 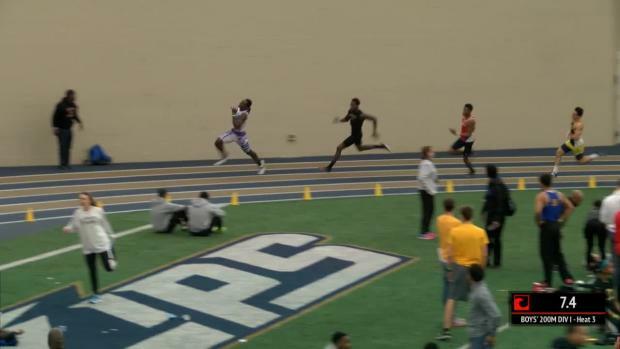 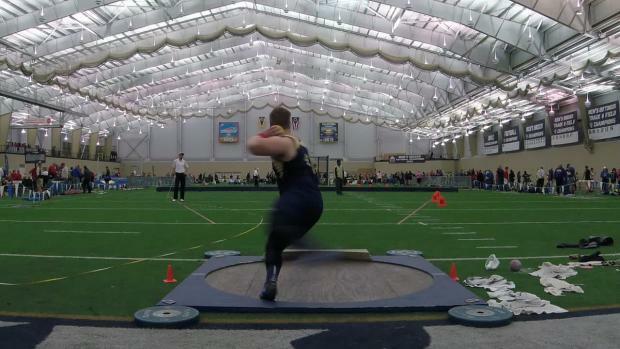 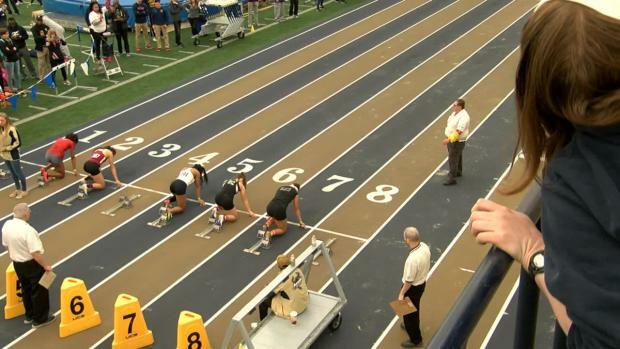 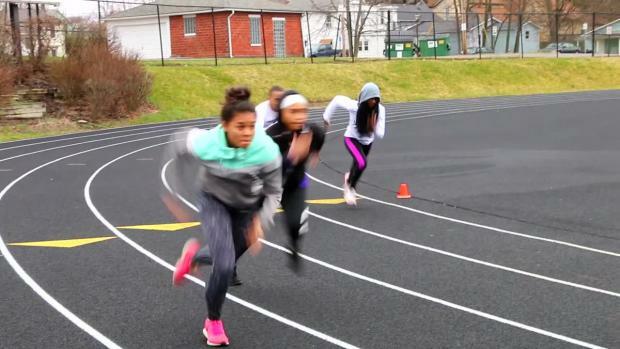 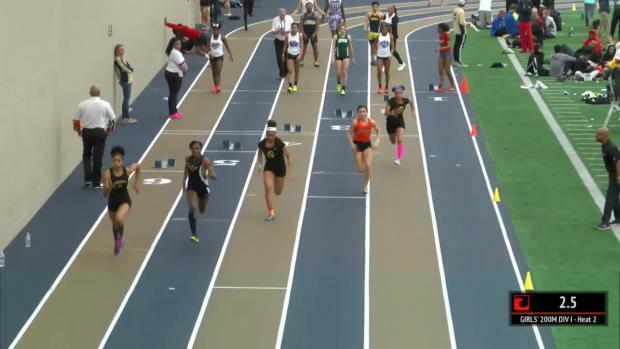 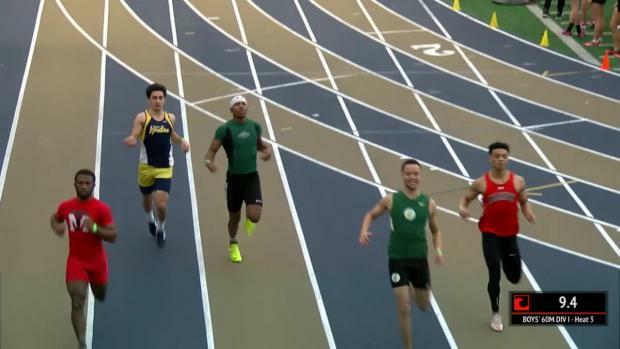 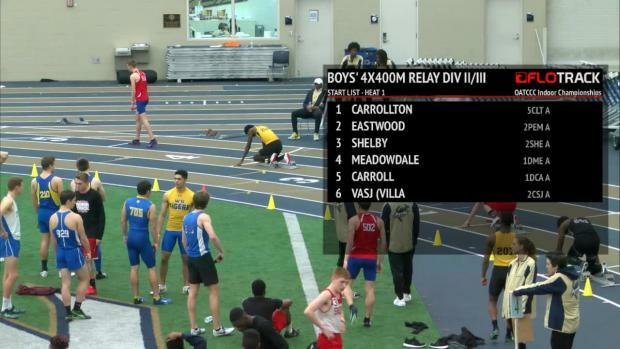 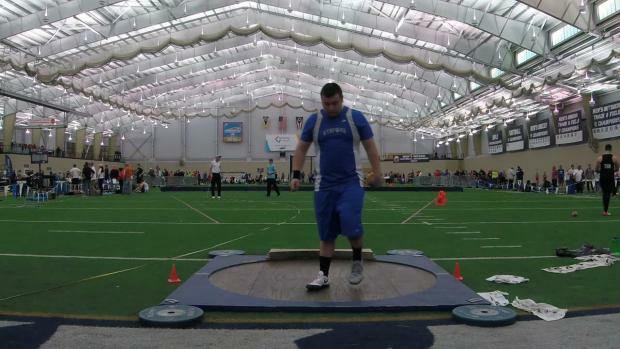 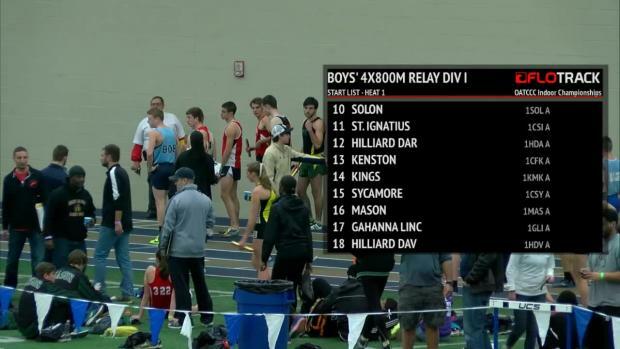 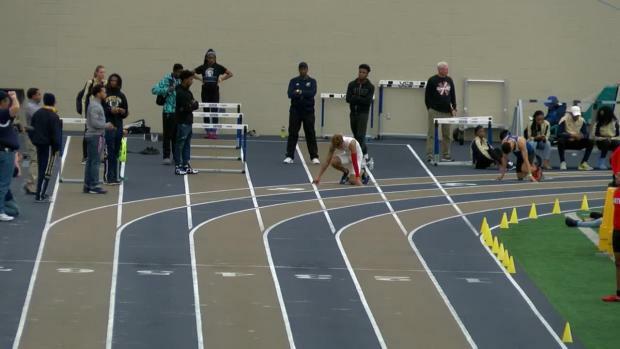 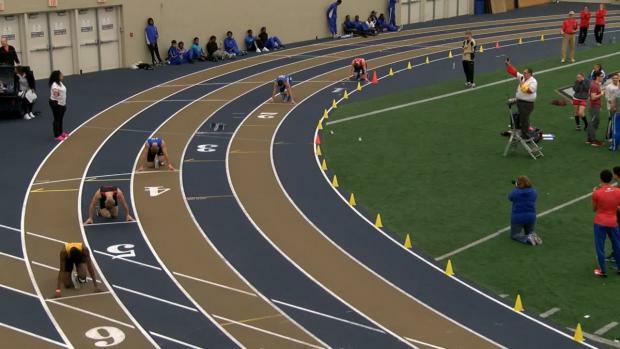 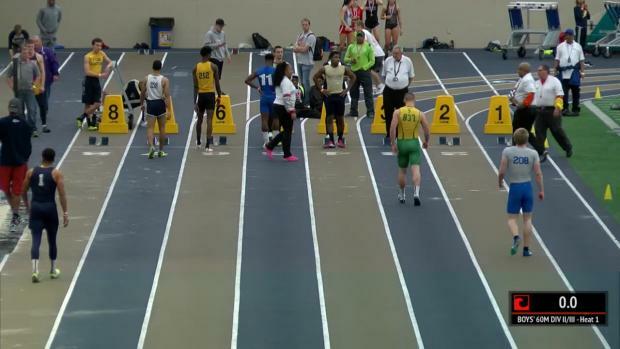 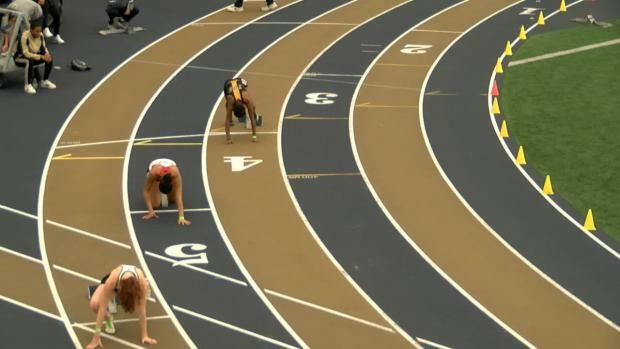 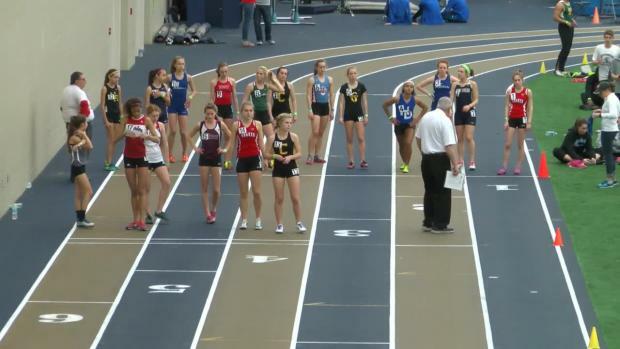 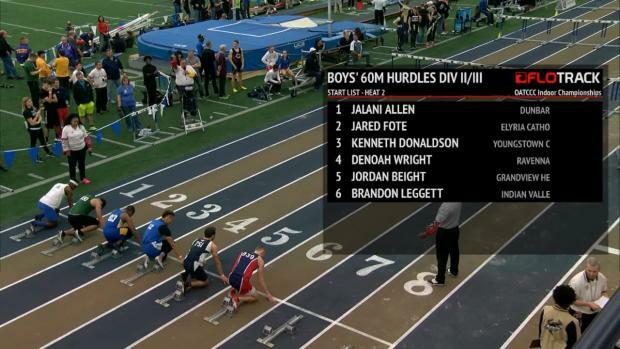 All the madness of the Ohio State Meet is ready for replay!